Short summary: This is a three-day and two-night paddle down one of South Africa’s best stretches of whitewater. Great for rafting and kayaking. This paddle, we approach as a multi-day hike where only the necessary will be taken along. This all makes your descent down the river easier and efficient. All equipment, guiding and transport back to your vehicles are included. Rapids you can expect along the way are Rocky Horror, Klip Rapid, Off the Wall, Frog’s Playground, Washing Machine, Liquidizer, Finger Rock, Ledges and of course Keisha! This is not a river where you will be floating along in luxury, it is action from the word ‘go’! Put in at Peter’s Station, just below the Colenso Falls. This is about sixteen kilometres from the town of Ladysmith. Here you will immediately get the feel of the Tugela River. Plenty of rapids on this first stretch. You will actually have trouble remembering all of them! From the get-go you will be amongst the action. The first big ones to be encountered are S-Bend and Rocky Horror. Camp on the banks of the river near Klip Rapid, just below the Klip River’s inflow into the Tugela River. This is a big day! Paddling farther down the canyon you will truly start getting that feeling of isolation. Down here it is wild water rather than white water! Here you will pass by some of the river’s big guns. And just when you thought you’ve had enough, you will be pulling in at Zingela Safari and River Company, one of South Africa’s most well-known white water destinations. Here you will be catered for to your choosing. So kick back, relax and enjoy the show! This is a short day out on a popular commercial section of the Tugela River. You’re almost home, but don’t get too comfortable just yet! There are still some major rapids to negotiate. Fantastic paddling all the way! Region: Tugela River (and the towns of Ladysmith and Weenen, KwaZulu-Natal). Itinerary rating: Moderate to extreme. Only persons sixteen years and older will be permitted to take part. Other information: This is the big one, the rough one, the tough one, the multi-day one, the really-out-there one! 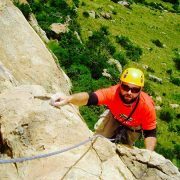 If you consider yourself an ardent adventurer or someone looking for that intense outdoor experience, this is for you. One night will be out in the rough, and the second at Zingela Safari and River Company where you will be catered for to your choosing. 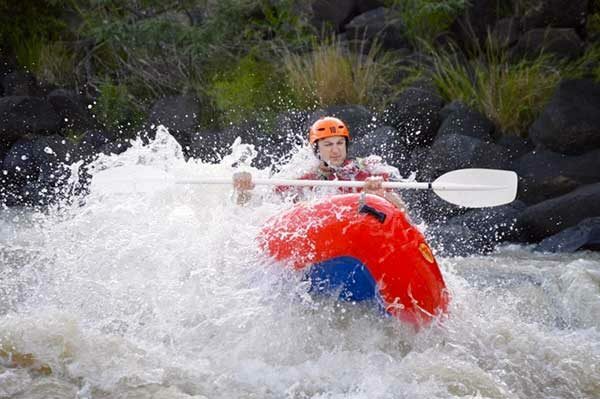 Be prepared for rapids from class 1 to 5, isolation and rugged terrain. Hard work on and off the river will be required. Splendid scenery. Real adventure! 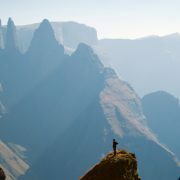 Points of interest: Tugela River Valley, Hart’s Hill, Zingela Safari and River Company, Colenso Falls.